New white sneakers got all muddy? Cheer up with a bowl of noodles. The rainy season is upon us and that means longer travel time, crazy ride-sharing rate surges, and muddy shoes. 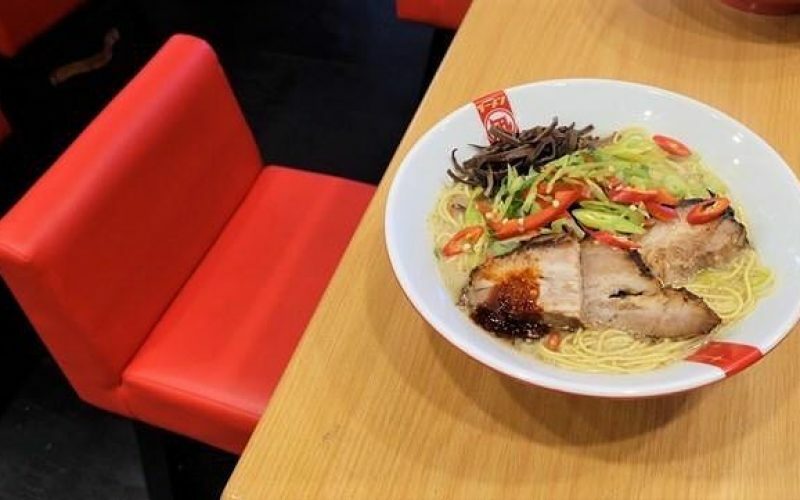 Not to worry – here are some unique ramen flavors that promise to provide warmth and keep you from getting hangry. 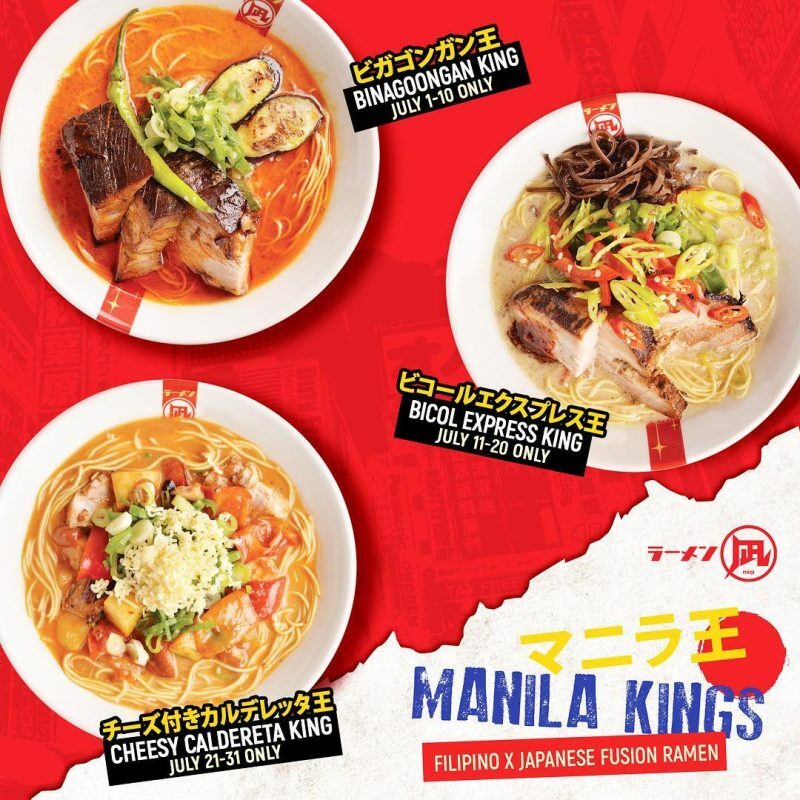 Ramen Nagi recently introduced 3 limited edition Filipino-inspired flavors to celebrate Philippines-Japan Friendship Month: Bicol Express King, Binagoongan King, and Cheesy Caldereta King (which you can still catch until July 31). 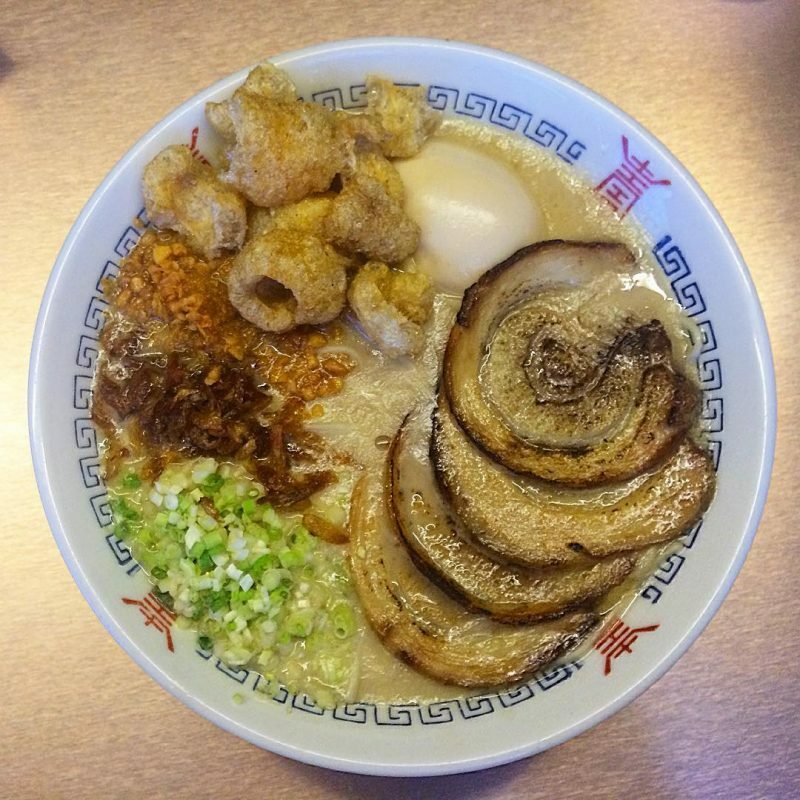 As the name implies, Wrong Ramen is known for their outrageous bowls of ramen. 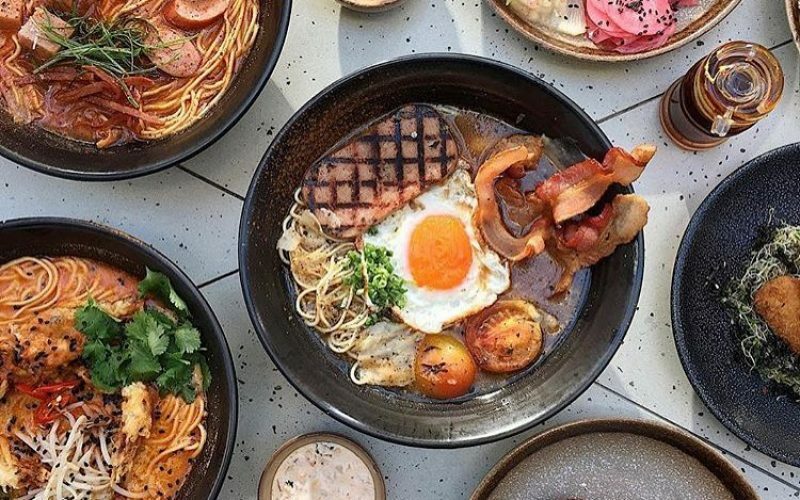 Some of their best sellers include the Seamen ramen with clams, shrimp and squid in a clear broth and the FU Ramen made of Spam, bacon, cheese and fried egg in a savory pepper broth or basically breakfast in a broth. 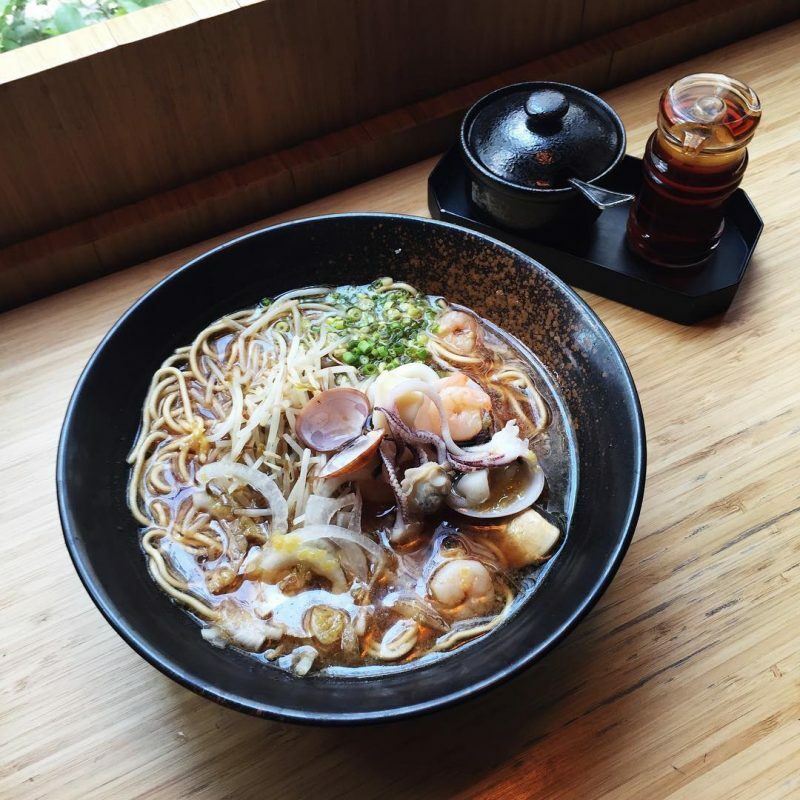 Oyasumi’s La Paz Ramen is a marriage between two traditional flavors: pork blood, chicharon, and garlic flakes typically found in a bowl of La Paz Batchoy mingle with shoyu, chashu and aji tamago in a regular tonkotsu broth. 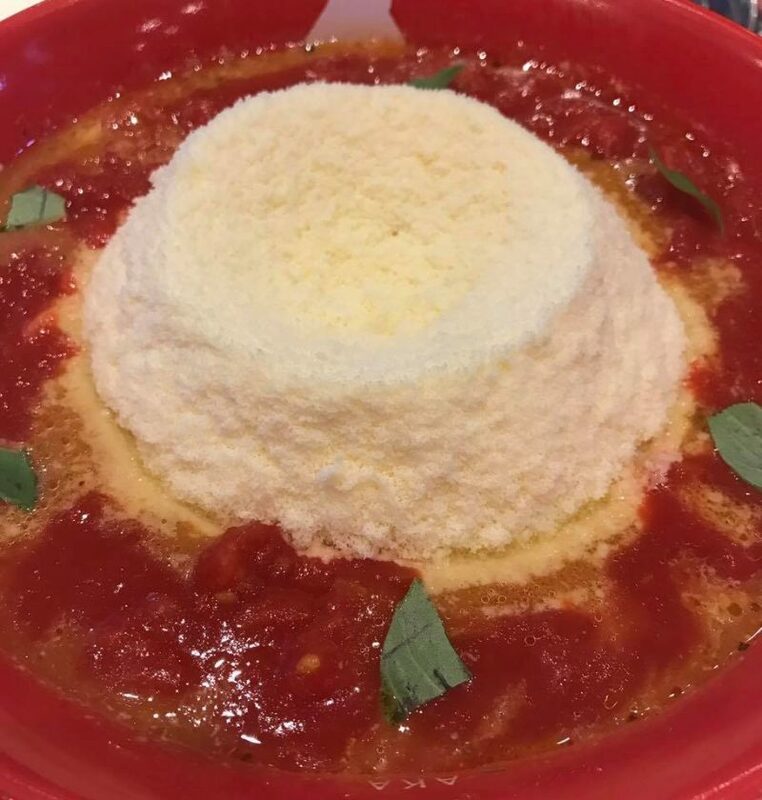 your go-to comfort food, Tsukumo offers two delicious varieties: the Marukyu Cheese Ramen, which has a thick and creamy pork-based broth topped with grated Japanese cheese; and the Marukyu Tomato Cheese Ramen, which is made with fresh tomatoes complemented with thick grated cheese for fuller flavor. Address : Robinsons Place Manila, Pedro Gil cor. Adriatico Sts.